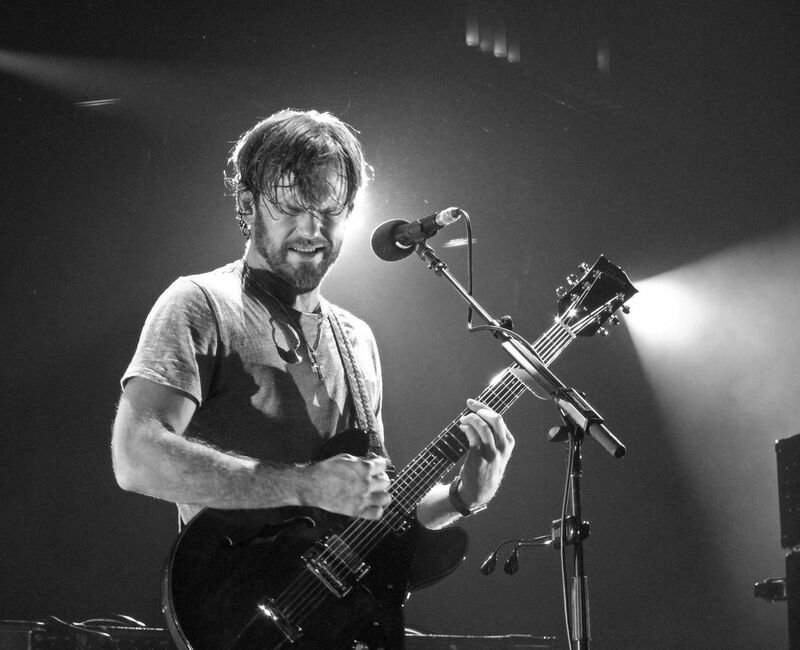 Photo was taken during Kings of Leon "Only By The Light" tour in September 2009, shortly after receiving major commercial success. Sold-out show at Ohio State University, Schottenstein Center. Date Uploaded: Dec. 26, 2015, 10:25 p.m.